GSFB Network: Look for Our Spotlight Product Posters! 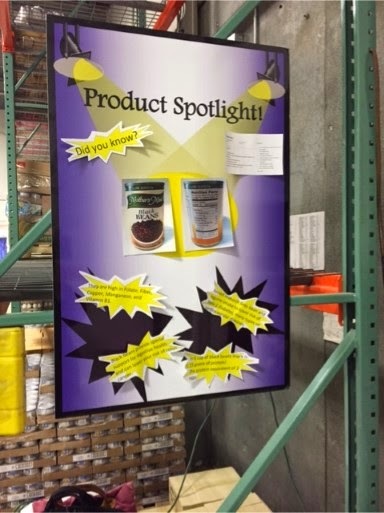 Look for Our Spotlight Product Posters! Each month or so, Good Shepherd Food Bank's Nutrition Committee will spotlight a particular product and supply recipes for that product! As we continue to move our purchased product program toward items that are nutritious for our patrons, we'll supply information on what the health benefits are and how the product can be used. Look for the poster and recipe ideas in each of our warehouses. For those who don't get to our warehouses, stay tuned to our Agency Blog for highlights and links to recipes!